"Super friendly and professional. Clean facility and organized..."
Storage units are great for conveniently keeping things like furniture that you’re not currently using or holiday decorations that are cluttering up your closets. At Hollywood Storage Center of Thousand Oaks, we’re also considered to be some people’s “garage away from garage.” Imagine… you could have plenty of space for your cars while still having convenient access to other things you would typically keep there. 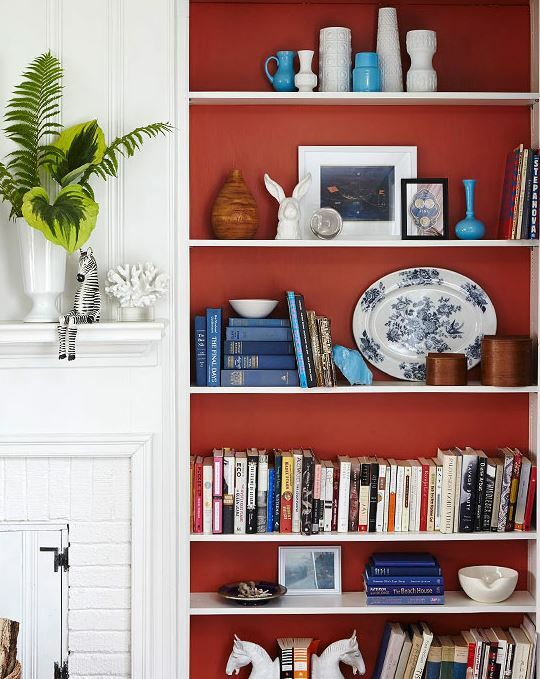 For instance… leftover paint from your at-home painting project. But even better than storing leftover paint, check out these ideas for creative ways to finish off the remains in the paint can. We’ve queried our guests from Calabasas to Camarillo, and these ideas rose to the top as our favorites. Kids love crafts, and so does the Newbury Self-Storage Team at Hollywood Storage Center of Thousand Oaks! So, with Valentine’s Day just around the corner we thought we’d share some of our favorite ideas for creating classroom valentines with that added homemade touch. 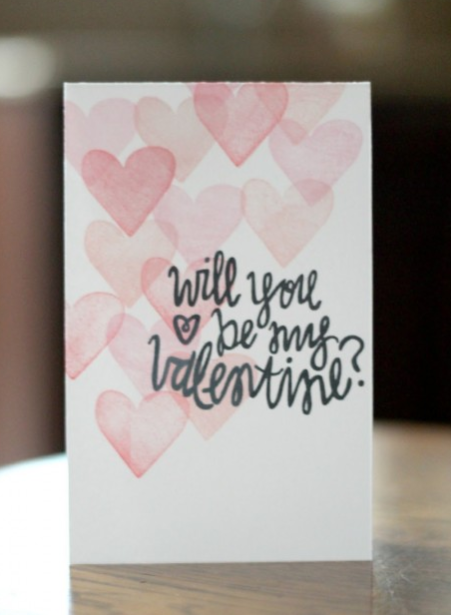 Stamped with Love – Even very young kids can create fun valentines using stamps. And there are so many adorable stamps available. We found a super cute set on Etsy that resemble the candy hearts with valentine-inspired sayings on them. Or, check out this selection of valentine-themed stamps! Some are used, but that won’t take away from your fun and they’re priced right! Stamp away and create fun cards like this one! Be sure to subscribe to our blog to get our latest tips fed to you directly! The Store Like a Star blog is powered by the pros at Hollywood Storage Center of Thousand Oaks. Storage shouldn't be stressful. We're here to provide simple storage, household and community tips. We offer storage solutions at our Newbury Park, CA location serving surrounding areas like Thousand Oaks, Westlake Village, Agoura Hills, Calabasas, Malibu and Camarillo. Copyright © Hollywood Storage. All rights reserved.